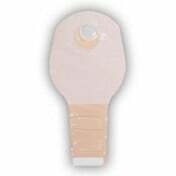 ConvaTec 9 Inch SUR-FIT Natura Urostomy Pouch, manufactured by ConvaTec, is a dependable, closed-end bag for a two-piece ostomy system. 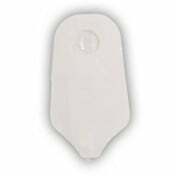 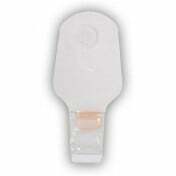 When coupled with a Natura Stomahesive Skin Barrier, this reliable urostomy pouch produces a series of detectable "clicks," which instills the user with feeling confident and secure. 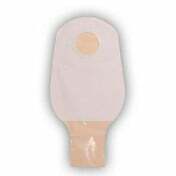 Offering a straightforward snap-on, snap-off construction, this urostomy pouch allows users to easily and quickly change the pouch without removing the skin barrier from the integument. 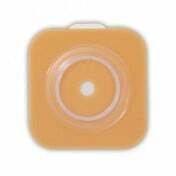 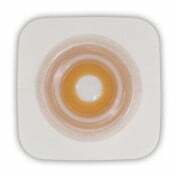 When you are ready to replace the skin barrier, though, be certain to use an adhesive remover, as many people find it helpful. 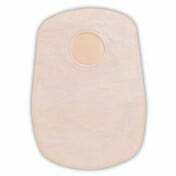 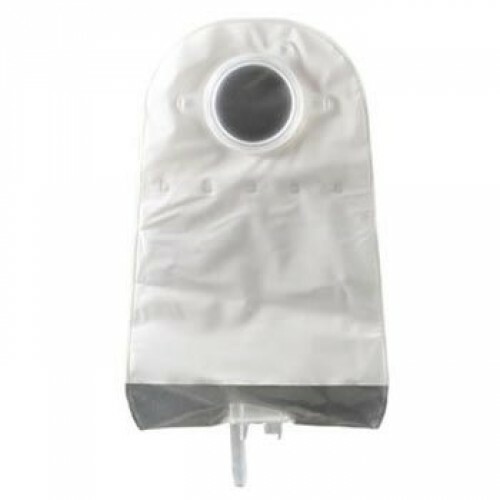 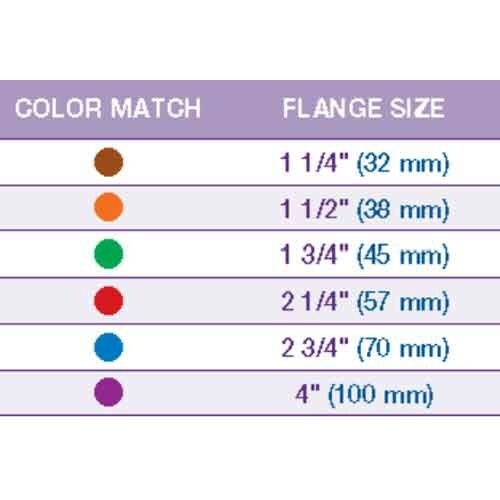 In addition to delivering convenience, the SUR-FIT Natura Urostomy Pouch features a one-sided soft, fabric-like comfort panel, which increases your comfort while using an ostomy system. 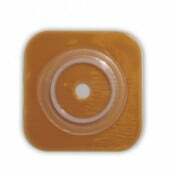 Each box two contains universal night drainage adapters, too. 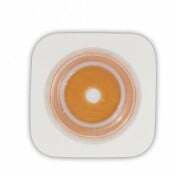 Product Numbers: 401538, 401539, 401540, and 401541.